These are articles on Community Struggles that were published on our old web site prior to 2006 and which may not be on this new site yet. It does not include articles published from 2006 on - to see these click on Community under categories in the left hand box. The experience of May Day brings up us back to some of the perennial questions thrown up by counter-summits protests: how do we broaden our movement and what role do direct action and confrontational tactics have in that process. These are, of course, the issues that have been mainstay of Red and Black Revolution debates over the past few years but have been usually viewed through the prism of events outside of Ireland. The following article is a personal account of the Dublin Grassroots Network's approach to such issues in relation to May Day and goes on to argue for increased tactical flexibility from anarchists within the anti-capitalist movement. 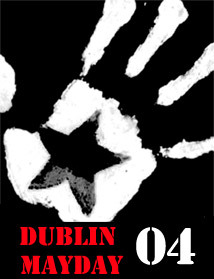 A look at some of the problems faced and mistakes made in the organisation of the Dublin EU Mayday summit protests in 2004. Compared to many other European countries May Day demonstrations have always been small in Ireland, even in the 1980's when the Stalinist left was much more influential and the unions were much more powerful. By the mid-1990's, with the old left in complete disarray and the union bureaucrats more focussed on partnership with the state and the bosses rather than workers' rights, May Day had become a fairly underwhelming event. So, given this dismal tradition why were the explicitly libertarian May Day events in 2004, comparatively speaking, such a success? 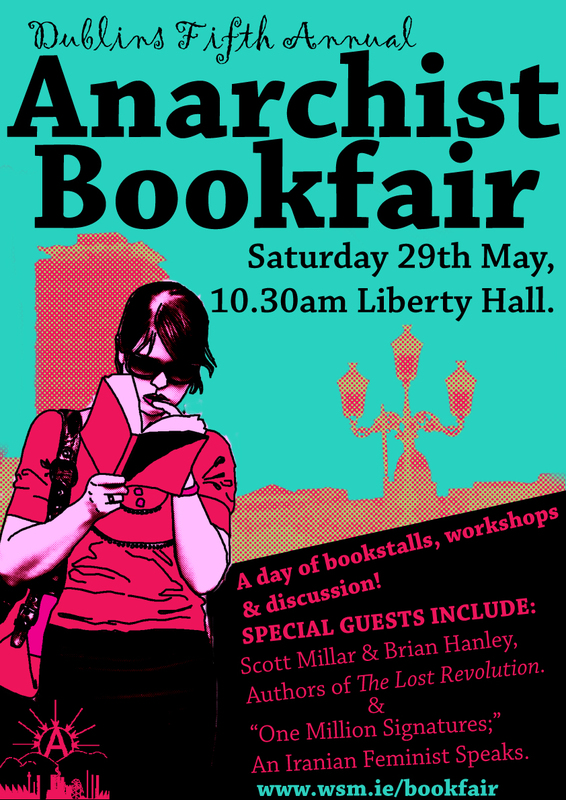 Of course there was the impetus of a major European Union summit but to understand why anarchists were in a position to organise big May Day events calls for a brief examination of the development of libertarian ideas and practices in Ireland over the past few years.